How do I buy a Mcdonald's Franchise? McDonald's is one of the biggest brands in the fast food industry, and they offer new franchises for sale as well as the opportunity to own and operate an existing franchise. To buy a McDonald's franchise requires an investment equal to 25%-40% of the total cost depending on what type of franchise, new or existing. Typically, a minimum $500,000 of non-borrowed personal resources is required. Become an owner in McDonald’s respected worldwide organization. Get the tools you need to help you succeed with McDonald's experience as global leader in franchising and put forth the proven process they have created. Take advantage of McDonald's unique approach to training and support and enjoy the rewards of operating your own business. More than 90% of McDonald's restaurants in the U.S. are owned and operated by franchisees, and you can be one of them. Learn more about the McDonald's franchise here. Open Mcdonald's in any of these available states: AK, AL, AR, AZ, CA, CO, CT, DC, DE, FL, GA, IA, ID, IL, IN, KS, KY, LA, MA, MD, ME, MI, MN, MO, MS, MT, NC, ND, NE, NH, NJ, NM, NV, NY, OH, OK, OR, PA, RI, SC, SD, TN, TX, UT, VA, VT, WA, WI, WV, WY. 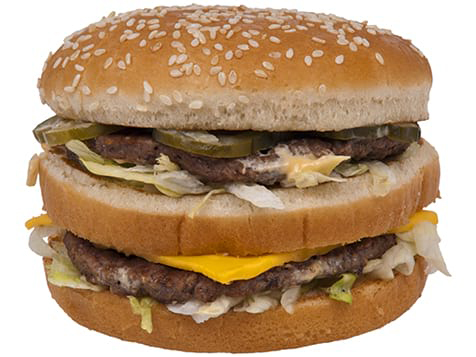 McDonald's was founded in 1955 with a concentrated menu of burgers, fries and beverages. Just three years later, the quick service restaurant sold its 100 millionth hamburger and is now the most well-known fast food chain in the world. As of 2017, McDonald's had 37,241 locations worldwide. McDonald's operating system is based on the four core principles of quality, service, cleanliness and value. The site selection process is separate from the franchisee selection process. 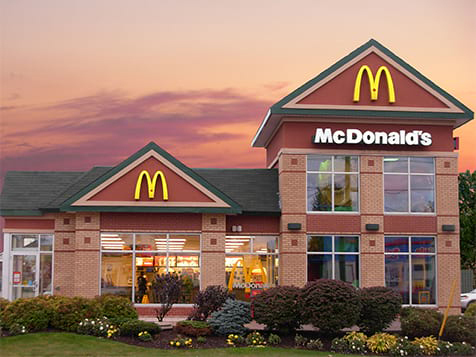 McDonald’s manages all the site evaluation, acquires the property and constructs the building. After making the decision to develop a site, McDonald’s awards the franchise to the most qualified candidate. McDonald’s is committed to increasing the number of minority and women operators and—to the best of our knowledge—has the single largest group of minority and women operators in our industry. Mcdonald's is not currently active in our directory, but here are some other recommended selections for you to explore.